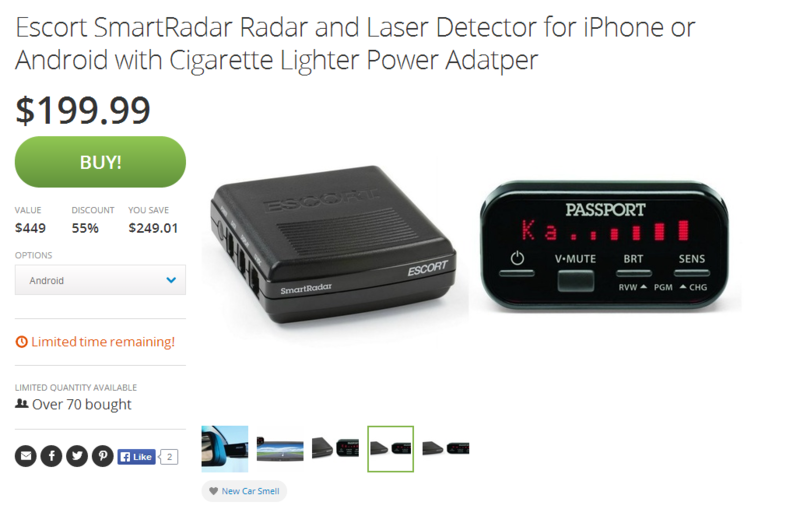 You may be wondering why we're covering a deal on a radar and laser detector. 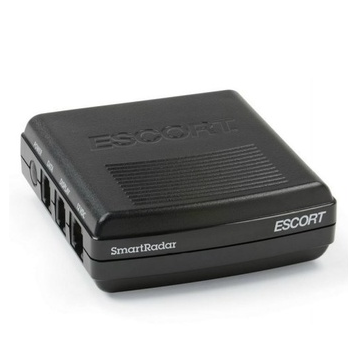 The appeal for Android users is that the device has a companion app for Android that, while leaving a lot to be desired in terms of interface design, can measure speed and even warn users of upcoming "speed traps." In the interest of disclosure, it's worth noting that the app offers more features (like receiving reported information from other users) for $4.99 a month or $49.99 per year. Groupon says this deal is available only for an unspecified "limited time," so if you're looking for a radar detector with at least some level of interaction with your smartphone, hit the link below.